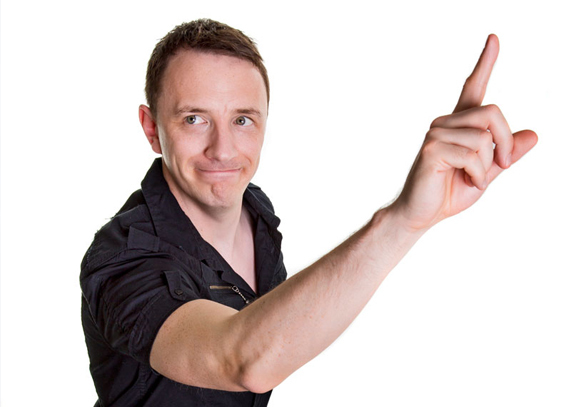 Gearóid Farrelly brings his brand of chatty stand up comedy on tour this Spring, addressing everything from Trump to decluttering and explaining why you shouldn’t toilet train a cat! Gearóid has appeared at comedy festivals all over the world, supporting the likes of Joan Rivers and Sarah Millican in the UK. This year he toured Ireland with Neil Delamere and can be heard on his podcast “Fascinated” (where he tracks down his childhood heroes!) available on iTunes. 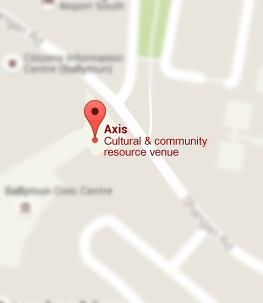 axis is an arts centre & community resource centre based in Ballymun, Dublin. Welcome to our website. 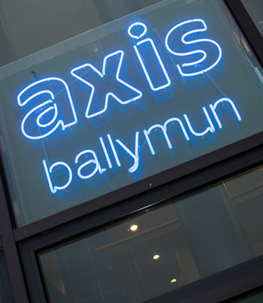 Our arts centre consists of a Theatre, Dance Studio, Art Room, Gallery, Music Studio, Music Rehearsal Rooms & our community resource centre consists of a Café, Creche, Conference Centre & a number of Community Development Organisations. View our full event guide with all the latest events, classes and projects this season. With over 180 events a year we have a packed programme ready for you! 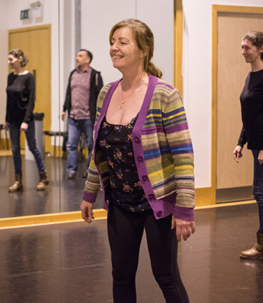 Dance, Art, Drama or Music… we have it all and something for every age group. Find out more information on times, prices and contact details. 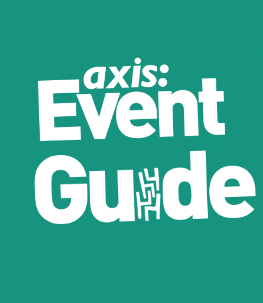 Need help getting to axis? We have details on bus routes, parking options or even if you’re visiting us for the first time and need helping finding our location.